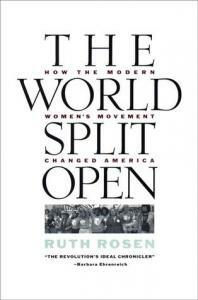 Historian and journalist Ruth Rosen is Professor Emerita of History at the University of California at Davis. 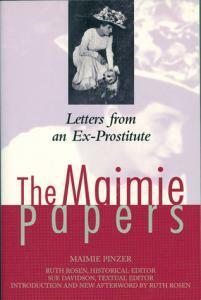 Editor of the highly acclaimed Maime Papers and author of the classic work The Lost Sisterhood: Prostitution in America, she also writes regularly for Dissent and The Women's Review of Books. Her frequent op-ed columns appear in The Los Angeles Times, San Francisco Chronicle, and The Chronicle of Higher Education. She lives in the San Francisco Bay Area.